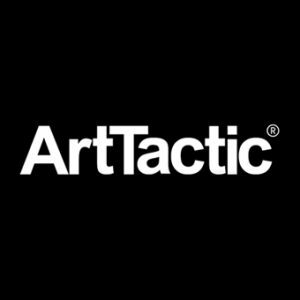 In this video episode of the ArtTactic Podcast, we visit the Frieze Art Fair and explore both the inaugural Frieze Masters as well as Frieze Art Fair. While US and European based galleries represented 40% of the exhibitors present at Frieze Art Fair this year, galleries from emerging art markets continued to have an increasingly significant presence at the fair. We spoke with the directors of three galleries focused on contemporary art from emerging contemporary art markets to get their perspectives on how their respective markets are performing: Russia with Mike Ovcharenko of Regina Gallery, United Arab Emirates with Laila Binbrek of The Third Line and India with Mortimer Chatterjee of Chatterjee & Lal Gallery. This video edition is presented by Petya Kukularova.